The Excel High Moor Fast Loading apron has been developed in our own workshop with the help and input from professional loaders. It has been tried, tested and developed in the field over the last two years and really exceeded expectations. Hand made with 6 rows of 8 double leather pockets, giving a capacity of 96 cartridges available to quickly pull out & load at any time. The generous flap with waterproof lining covers the cartridges in transit and also comes with the added benefit of both solid brass fittings throughout and military grade webbing for durability and longevity. As each of our items is lovingly hand crafted in our workshops on the edge of Exmoor, The Excel High Moor can be fully customised to your requirements. This includes multiple colour options, different binding options & personalised heat embossed initials or custom logo if required. 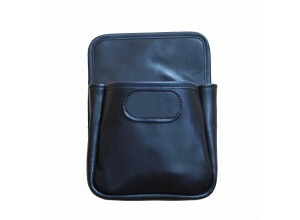 Currently available from stock in Dark Brown with .12 bore pockets. 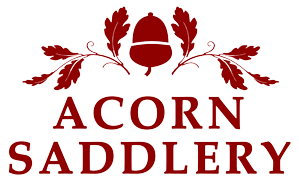 Please Contact Us HERE if you would like to discuss bespoke options. 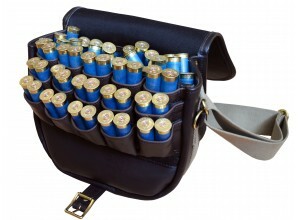 This bag has been designed in conjunction with local shooters over the last 15 years. 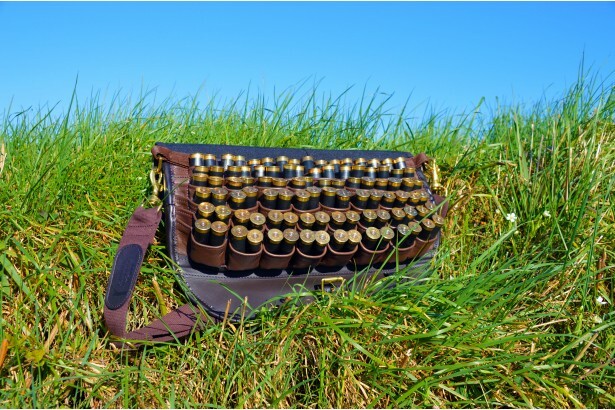 Hand made here..
A great addition to the Exmoor Fast Loader cartridge bag!Adds an additional capacity of 30 cartridge..
A simple, yet effective loading solution!Holds approximately 70 . 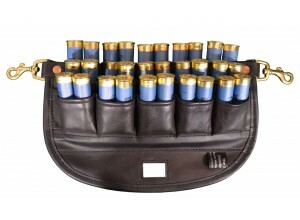 12 bore cartridges &nbs..